I love reading this book. 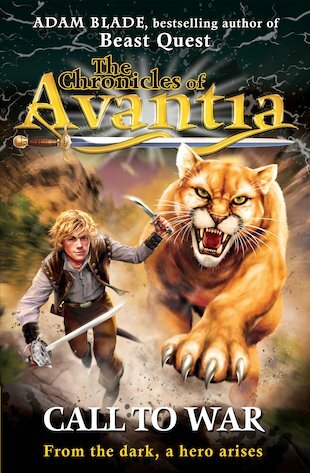 This book is better than most beast quest books, I enjoyed this book so much that i am going to collect the Chronicles of Avantia but i have one word for Tom an Elenna who are in Beast Quest – you have a new contender to compete against, Tanner! Compared to other books in the beast quest collection this one is one of the best because it has no pictures in the middle of a paragraph so I could use my imagination to see the setting. This book is a brilliant book and i recommend it to boys and girls of the age of 8 plus and who are already into books like Beast Quest.